When you feel alone in your marriage, it is very important that you understand who you are in Christ. 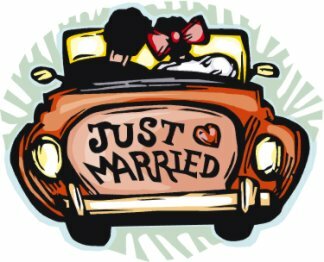 When a woman marries a man, typically she takes his last name, all joint property become legally theirs, and she gives her body to him. She becomes Mrs. His wife, his helpmeet. But this woman was God’s before she was his! God her creator is her Husband, and she is also His royal daughter! As you begin to learn and walk in your true, God-given identity and great destiny, you will be a powerful witness to and influence on your husband, your children, and all those around you. God is with you and you are not alone – no matter how your husband is treating you right now! Learn some practical tips to tap into and walk in that royal identity. Here is a downloadable pdf article just for you! Click here.